While visiting the city, be sure to stroll past Rainbow Row on East Bay Street to witness the longest series of Georgian row houses in the country. 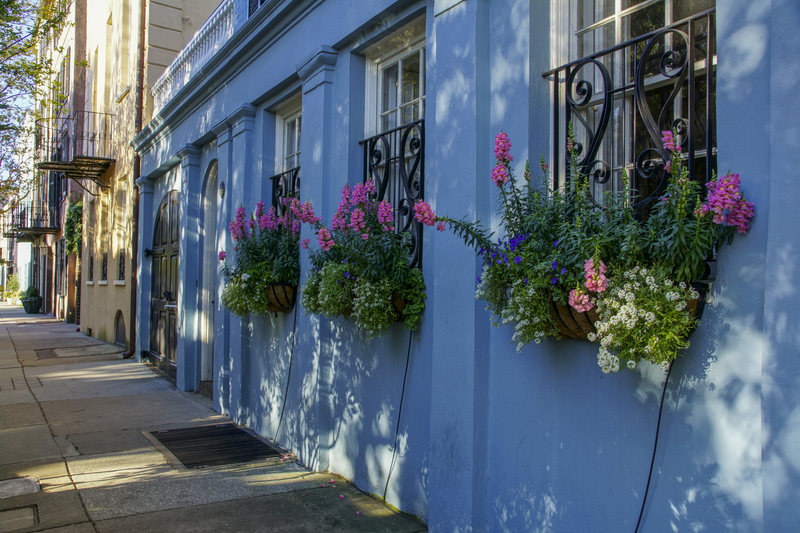 Easily one of the most photographed places in Charleston, these 13 colorful homes are a unique sight. Continue down East Bay towards the water, and you will soon run into the tip of the peninsula, known as the Battery. Here, you’ll see magnificent mansions overlooking the Atlantic Ocean. 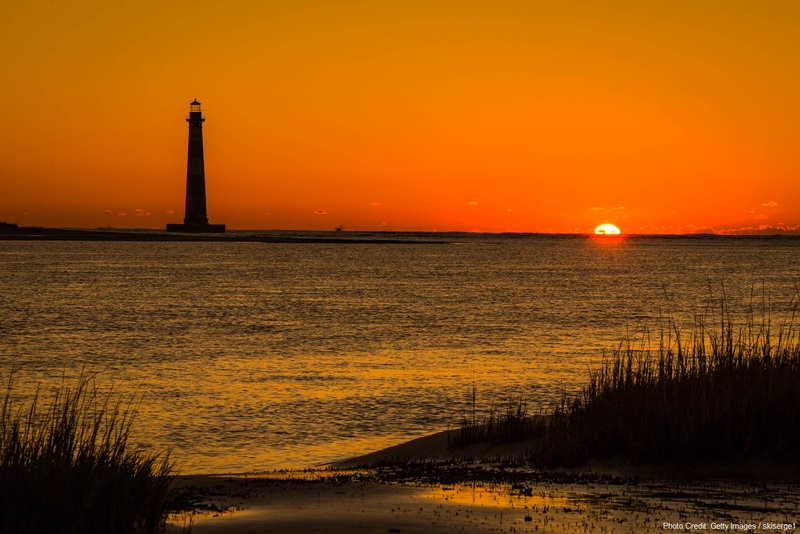 Surrounded by serene marshlands and deep blue waterways, Charleston boasts a beautiful, yet very flat, landscape. While visiting the Holy City, there are dozens of excellent places to take in the scenery. Stay downtown and spend some time in the many parks like Waterfront Park, Marion Square, White Point Gardens, or Hampton Park. a beautiful lighthouse and top restaurants like The Obstinate Daughter and Poe’s Tavern. Isle of Palms is the furthest from downtown but possesses a strong family vibe. History buffs will find plenty of things to do in Charleston, SC, as the city was very involved in the Civil War. Legend says that the first shots of the war were fired at The Battery by cadets from the Citadel military academy. With so much history to explore, it may be difficult to see everything, but a tour of Fort Sumter should make the top of your list. You can also explore the Old Slave Mart on Chalmers Street, one of the few remaining cobblestone roads, or drive over to Patriot’s Point to explore this aircraft carrier and witness dozens of warplanes. 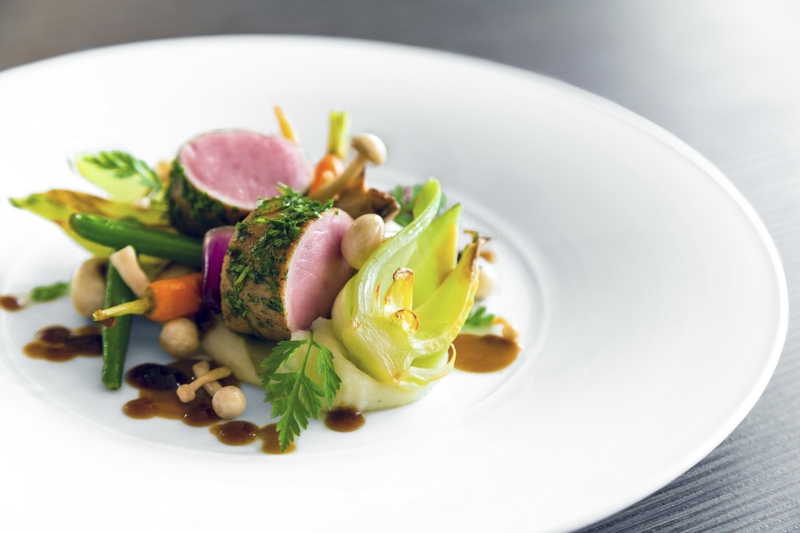 Famous for its culinary scene, Charleston is brimming with outstanding restaurants. When visiting the Holy City, you will never run out of great places to dine from fancy sit-down establishments to traveling food trucks. Be sure to taste Southern specialties like shrimp and grits or fried green tomatoes. But, don’t ignore the global influences at unique restaurants like CO, which serves Vietnamese food, or the French-inspired Chez Nous. Our brand-new Hotel Bella Grace opening in August 2018 is located in the heart of downtown Charleston on Calhoun Street. 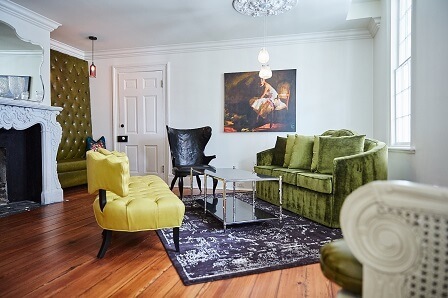 From this convenient location, our guests will have easy access to the best things to do in Charleston, SC, while surrounded by a neighborhood steeped in culture and history. Browse our complete catalog of available rooms and suites to learn more about the property and start planning your getaway today!